Are you looking for the best most memorable 0800 number available? 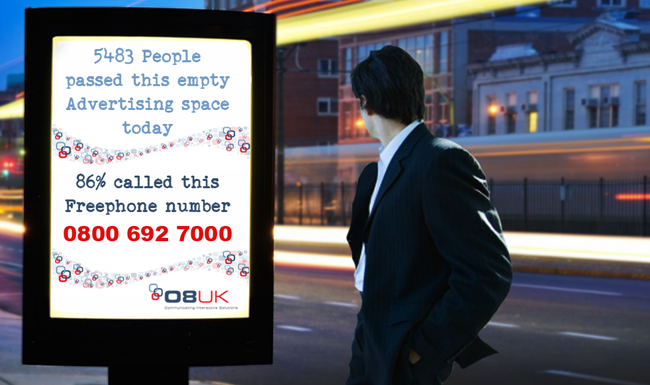 For the most memorable 0800 numbers available at the very best prices, speak to 08UK today. Now that Ofcom have made 0800 numbers free to call from all mobiles (as of 1st July 2015) we are seeing a massive increase in demand for 0800 numbers from companies looking to get more sales from more calls. Customers even more inclined to call 0800 than they were before because 0800 is truly a free to phone number. For Fantastic 0800 Freephone Numbers….call us for free…we are 08UK. Secure your number today before all the best looking 0800 numbers are taken. Searching for a good memorable 0800 number at the lowest price? We supply number solutions from only the major tier 1 networks here is the UK providing peace of mind, resilience, and quality at the very best prices. Click here for more on Memorable 08 Numbers and marketing campaigns.